If you thought Aambawadi Villa Plot project is all about owning a barren piece of land, think again. Aambawadi in stores much more pleasure and leisure than you can imagine. All the 250 plots, measuring 2000sq. ft to 3000 sq. ft., come with complementing features unique to Aambawadi. With 1,00,000 sq. 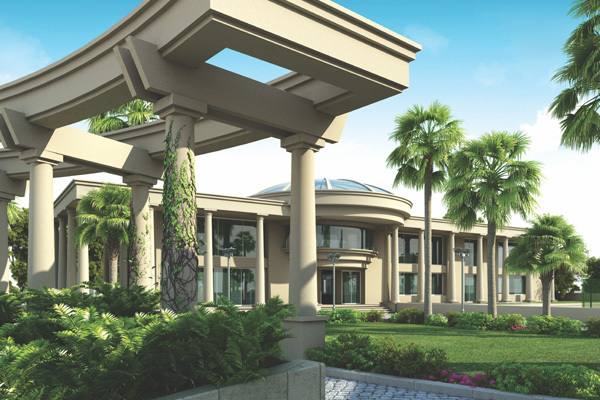 ft. of lush greenery and lavish 18,000 sq. ft. of clubhouse, Aambawadi is admittedly the most developed villa plot project you can find in the whole of vadodara. The special addendums will leave you with only two thing to do at Aambawadi. One, to build your own dream Villa and two, enjoy the fruits.